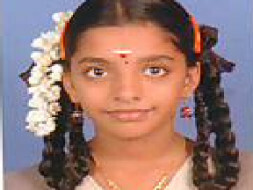 Madhubala.S is a school student in Chennai. 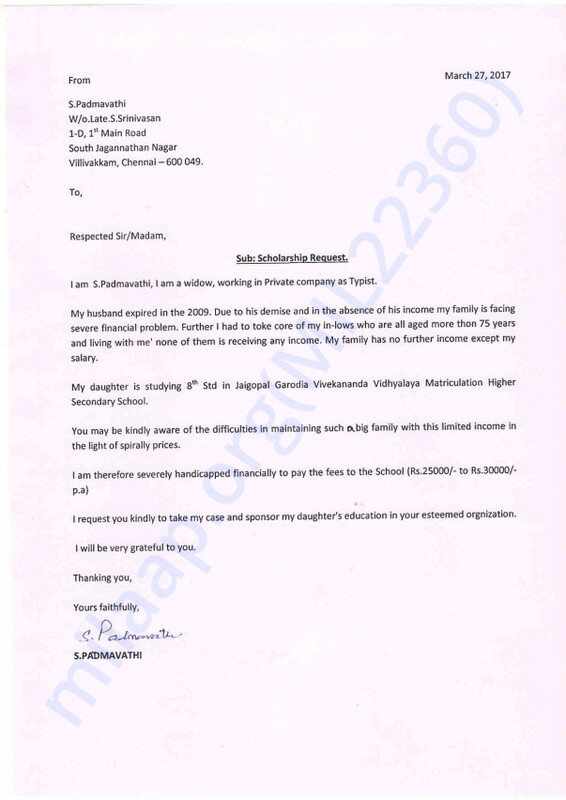 Her mother, Padmavathi.S is a widow and working as a typist. The mother has to take care of the in-laws and her own family of mother, sister and family. The family has been financially poor after the demise of Madhubala's father in an accident. Madhubala S lost her father when very young. I came to know of this family via our job network and ever since, we have been helping her in her educational yearly fees and books. Currently,since I had moved my city, there are not much friends to help them from my network. 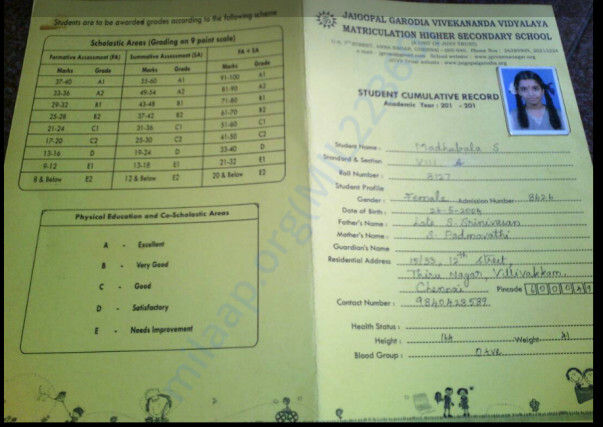 Madhubala S is in her 9th std now. Request help from willing contributors to help her complete her education atleast till the 10th std and she would need around Rs.30,000 for the entire next year. Madhubala is a bright student. She had cleared all her years with high grades. Sincere request to help her. 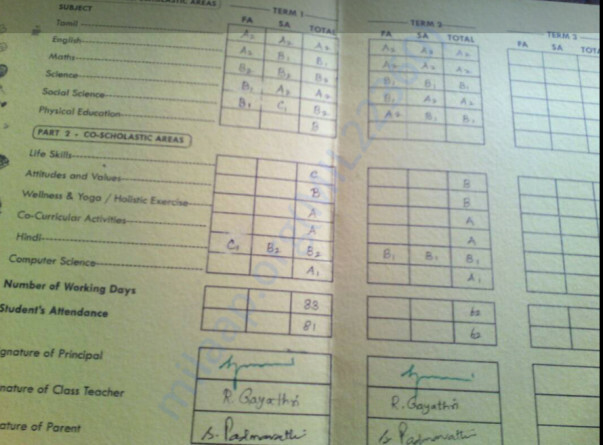 Attaching her 8th standard term report card and her mother's request PDF.